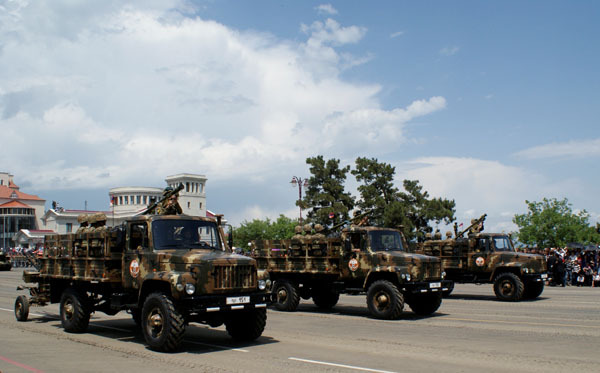 International treaties on arms control, in particular in the framework of the OSCE, whose members are both Armenia and Azerbaijan, provide mechanisms to control the exercises. 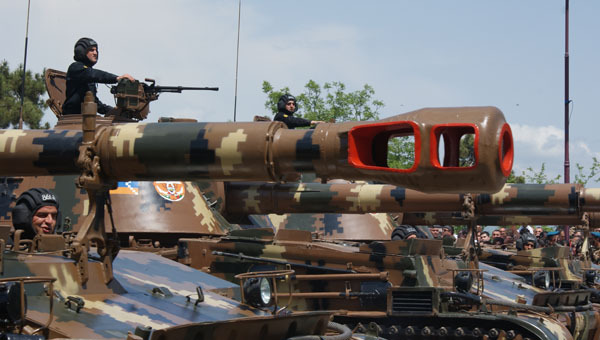 The Vienna Document of 2011 specifies that state-parties must inform all other state-members on any one exercise involving up to 9,000 people, 250 battle tanks or 250 mortars and rocket-propelled missile systems. 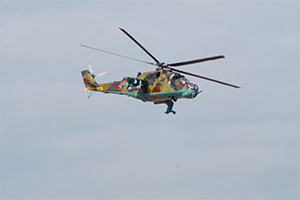 Moreover, if the exercises of this level were not included in the plan of the previous year, the carrying out of them need to be informed at least 42 days before the start. 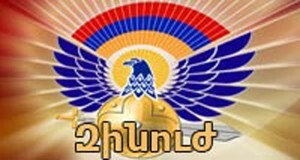 It is approved by the order of the RA Minister of Defense No. 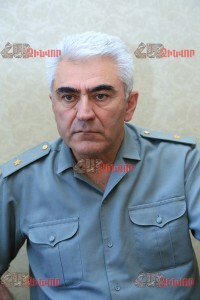 9-Ն from 09.07.2015 “Expanded list of departmental information system of the RA Ministry of Defense, appropriate to classification.” The argument that it is prohibited by the order to the relatives of soldiers or members of civil society to receive information about fatalities in the armed forces is not true, and doesn’t correspond to the logic of the order. Parents are also provided information during the investigation opened in connection with the incident of the criminal case. PATRIOTISM IS THE MOST POWERFUL WEAPON! 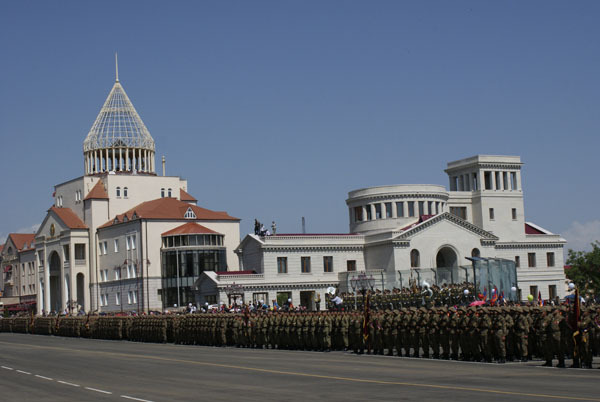 Today Armenian armourers are preparing rockets, bombs, mortars, grenades and are arming the army. 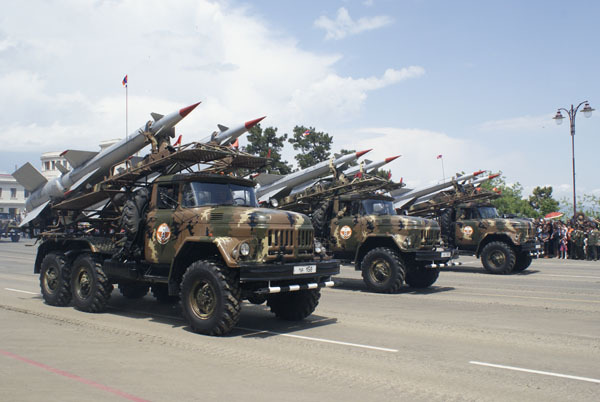 Armenia is preparing parts of all the weapons used in the army and due to them the military equipment is always safeguarded and that increases the life of the weapon. 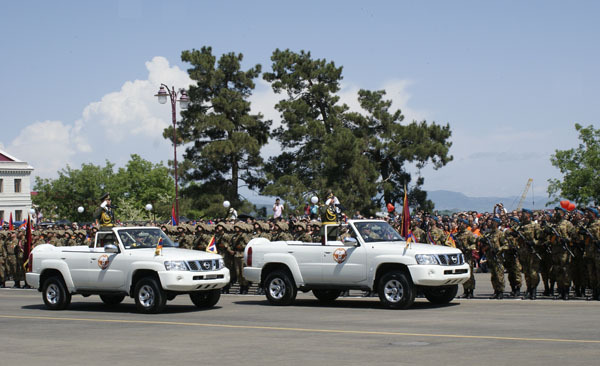 Through innovation Armenian armourers change specifications of weapons that surprises even Russians, i.e. weapons are upgraded and enhanced. 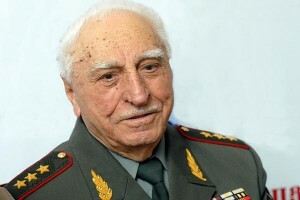 I knew Colonel General Gurgen Dalibaltayan in the years of service in the Soviet army. 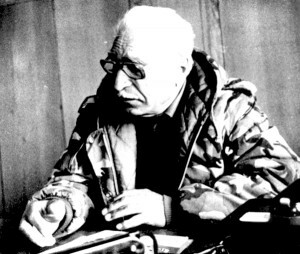 He was a classical Military: reserved, taciturn, without pathos and virtuosity, extremely hard-working, selfless and dedicated. He was the kind of person who loves his country without words, avoids demonstration of that. However, under the cool, level-headed, unemotional man the infinitely loving heart to his homeland was concealed. 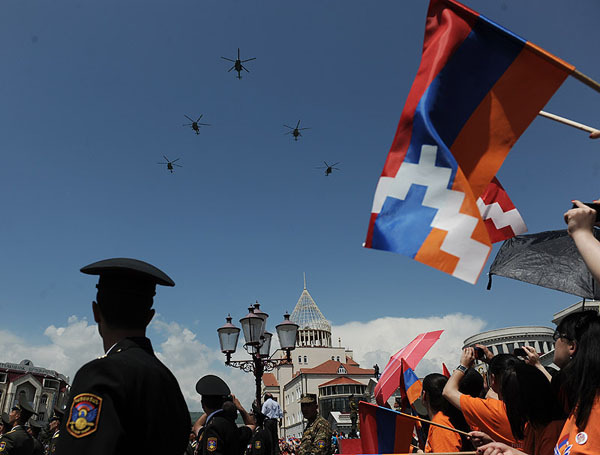 The aim was to create a reliable communication between Karabakh and Armenia, as Lachin was in a difficult situation, it was surrounded by a large force of the enemy. And it is the shortest way to Karabakh. In short, historically scattered particles became united. I’m happy with my fate. Many times I was saved from death, suffered humiliation, stayed hungry, spent hundreds of sleepless nights. And that’s all I have endured for the sake of the homeland. And the protection of the homeland – it is the duty of each of us. 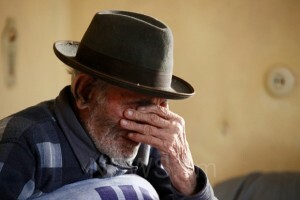 I do not take offense at the Germans, who tortured me many times, but this is understandable, I fought against them. But I am deeply offended by the Soviet authorities. They said that I sold my homeland, they put traitor’s stigma on me and sent to die. For what? I have always been loyal to my country and the state, citizen of which I was and for what I was fighting.